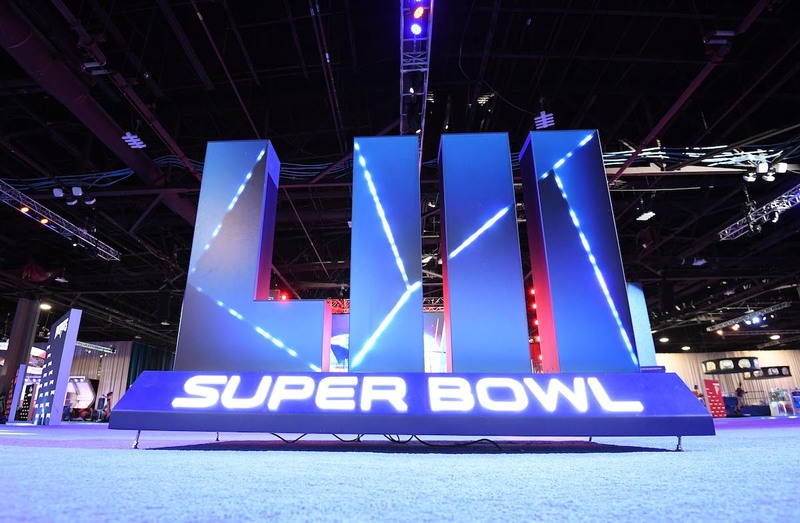 Coca-Cola and Anheuser-Busch InBev are taking a gamble with this year’s Super Bowl LIII ad, opting for a serious message rather than making the viewers laugh. “Unity and togetherness is a really lovely message right before the game starts,” shared Brynn Bardacke, Vice President of Content & Creative Excellence at Coca-Cola North America. After the game starts, the first commercial fans will see from the beer company will not be about drinking the cold brew, but hard seltzer. Typically, fans who tune in for the annual game expect to laugh at things like money coming out of monkey’s butts, puppy-baby-monkey dancing and other things that entertain us amid all the action. “That’s the answer everyone is looking for,” shared Scott Campbell, general manager of integrated marketing at Colgate. “Once ads are perceived as crossing over into political territory, there is a large risk of alienating a substantial proportion of the target audience,” Charles Taylor, a professor of marketing at Villanova School of Business added. As previously reported, companies buying airtime on CBS for this Sunday’s game will pay $5.24 million for a 30-second spot. But not everyone is going with the serious message. Pizza Hut is taking things to a whole other level, offering one lucky family pizza for a year and tickets to Super Bowl LIV. All you have to do is be the first one to have a baby after kickoff on Feb. 3. The ratings for the games took a hit in 2017, partly because of the national anthem protests. This last season, the NFL successfully reversed course by keeping politics out of the game. It is hard to see how fans will be happy about getting preached to. But I guess we will see what happens.